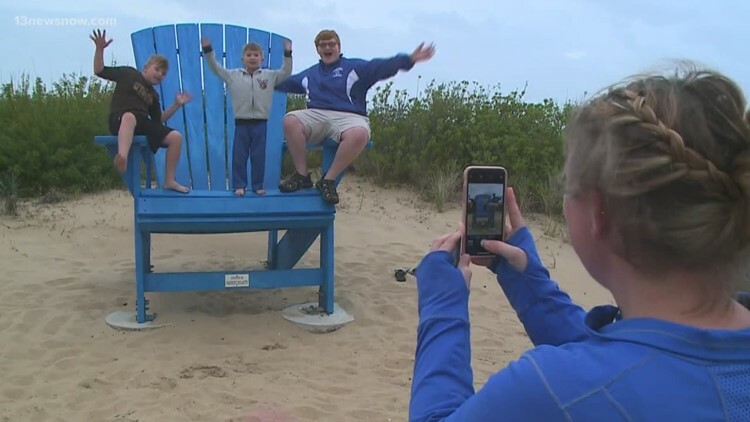 Despite the severe weather, a few tourists still enjoyed their Spring Break vacation. 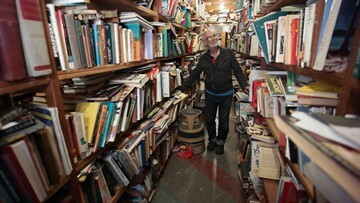 Beacon Books in Norfolk isn't organized in any way, and that's how the owner likes it. 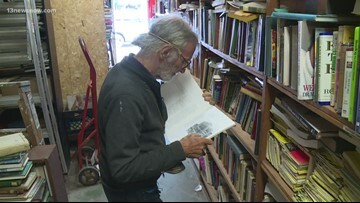 The used book shop isn't organized in any way, but that's exactly how the owner likes it. 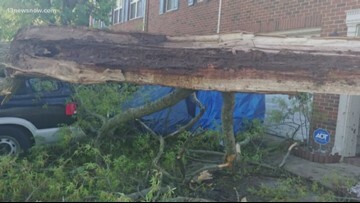 When a severe storm comes to the area, are you safe from falling trees and branches? 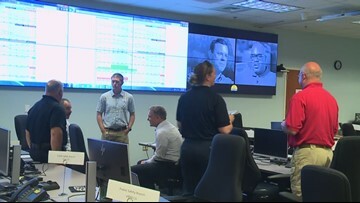 13News Now spoke with emergency officials about how they're preparing in Virginia Beach. 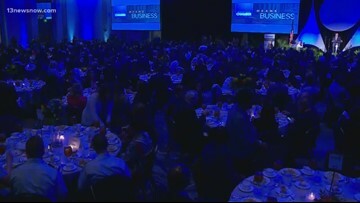 The mayor of Norfolk delivered the State of the City Address on April 19 at The Main in downtown. 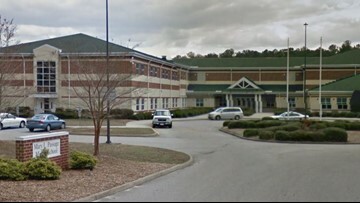 A student was punished after bringing a pocket knife to school in Newport News. The Phebus Spring Fling is just around the corner! 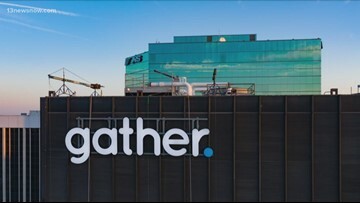 Gather is a company to create a community workspace. 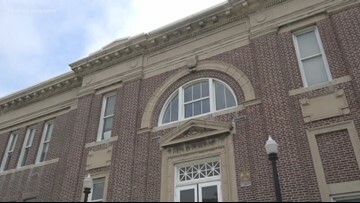 Virginias governor is calling for the removal of an arch honoring the former president of the Confederacy. 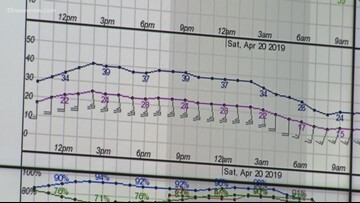 Severe weather is headed toward Hampton Roads, so Dominion Energy is prepping.